As a CEO, you may often feel that no one in your company is listening to you. You have to repeat your goals and expectations over and over and still no one seems to be on the same page. But, while you might feel you’ve explained yourself a million times, you probably haven’t communicated enough. There is a marketing guideline known as the Rule of 7. This rule states that people need to hear the same message 7 different times in order for it to really sink in. So though you might feel that your employees are all adults and should only need to be told something once, human nature proves otherwise. Often our brains are overwhelmed trying to remember tasks and meetings and projects and deadlines. When you add one more voice into that noise, it’s easy for it to get drowned out. However, if you continue to send the same message over and over, the brain will eventually hear that message over the noise and realize that it should be paying attention. 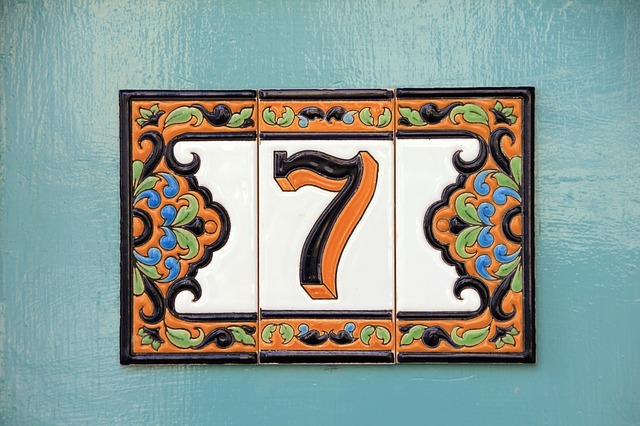 The Rule of 7 should especially be used when communicating company wide information. Annual goals, strategic initiatives, the company vision, the company’s core values, etc. These are the most important areas to ensure that every employee is on the same page. You must take the time to over communicate these aspects in order to get your message across. Not only will this get everyone on the same page, it will also make your company more effective. When everyone is focused on achieving the same goals and objectives, you’re more likely to actually accomplish those goals. Be intentional with your communication. For instance, what does the entire team need to know and remember? What does a certain department need to hear? What do your leaders need to be able to share? Good CEOs are good communicators. Great CEOs are great communicators.